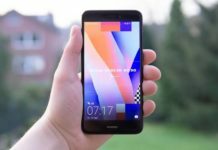 Check out T-Mobile Revvl 2 specifications, features, release date, pros & cons. T-Mobile the United States based carrier is looking forward to launching a new smartphone called Revvl 2 and it’s bigger brother Revvl 2 Plus. The company just released a new product video revealing the upcoming T-Mobile smartphones. So here we through the T-Mobile Revvl 2 specifications, features, pros & cons, cases & covers. 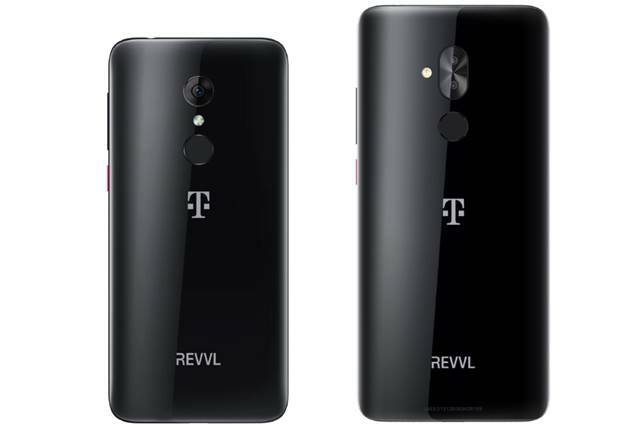 T-Mobile Revvl 2 will be the successor to Revvl smartphone and Revvl 2 Plus is its bigger brother. This phone runs on Android 8.1 Oreo with a bigger 4000 mAh battery that last for nearly two days. 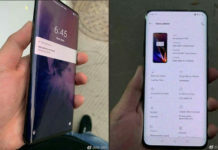 In terms of display, the device will have a 5.5 inch display as the Plus variant will carry at 6 inch display. T-Mobile has set Revvl 2 price at $168 and it will be only sold in the United States.